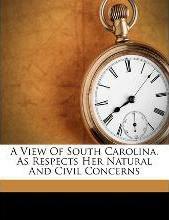 A View of South Carolina, as Respects Her Natural and Civil Concerns. Memoirs of the American Revolution from Its Commencement to the Year 1776 Inclusive; As Relating to the State of South Carolina, and Referring to the States of North Carolina and Georgia. 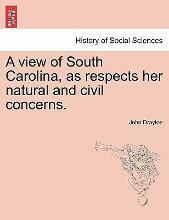 Preceded by a Biographical Sketch of W. H. Drayton.